BGL SMSF Insights Report (prepared by Bstar) is now available! 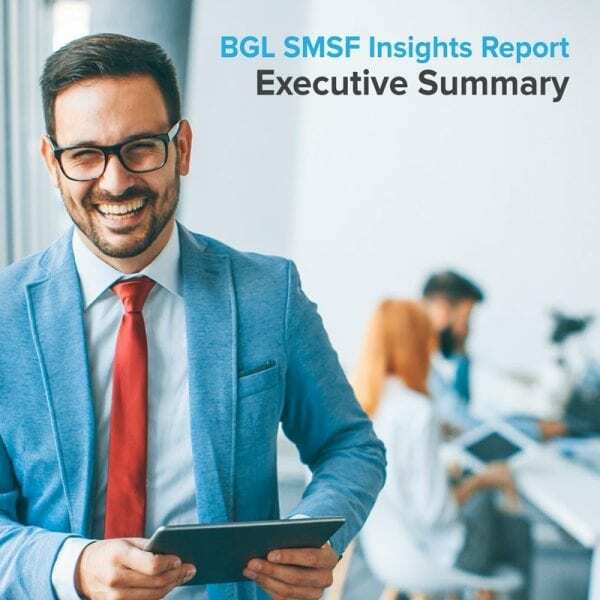 Key Insight – To achieve sustainable growth of SMSF services, accounting practices need to build a critical mass of clients. In simple terms, effective growth starts when a practice has established a base of between 50 – 75 SMSF clients. If you offer SMSF services, or want to introduce and/or grow this division of your practice the Report includes practical strategies you can implement to build a successful SMSF service offer. Click here to obtain the full report now! By subscribing to this service you are giving Bstar Pty Ltd permission to contact you direct via email. You may unsubscribe at any time via the emails sent to you or by emailing bstar@bstar.com.au with subject ‘optout’. Bstar’s Alliance Partner Program is not a tool, it is an online platform that provides accountants and other professional advisers with structure and processes to introduce and grow high margin and profitable, value-adding services. All content and reporting are branded with your practice logo and contact details.